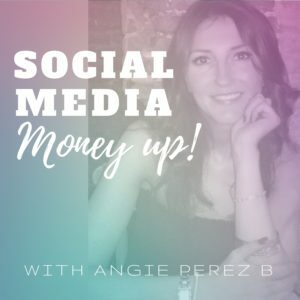 Angie Perez B reveals 2 foolproof techniques you can apply on your website, on your posts, on your eCommerce, etc. 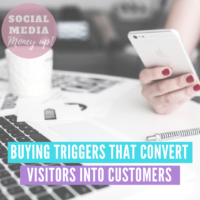 that make your visitors to buy immediately; and one of the techniques is the secret weapon to instant conversion! 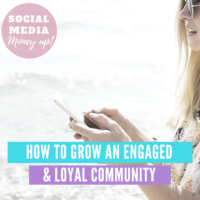 Today we listen our host Angie Perez B explaining what are the secrets to build your own community, a community of engaged and loyal members. Also, Angie will explain how being honest on your social interactions will benefit you, and you will learn how to position your brand as a relevant account in your niche. 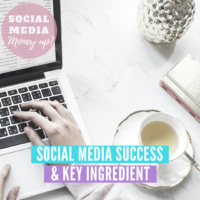 On the inaugural podcast episode, Angie talks about the most important elements to be successful on Social Media, on any platform. Also she will reveal some other fundamentals of a solid social media strategy, that will help you build your brand. 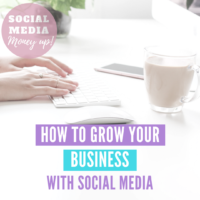 She will explain how to pick the right social media channels for you, your business, your blog or your brand. Finally she will share her 5 keys tips to a successful social media or blog strategy. How To Get A Big Social Impact (even if you don’t have any Digital Presence).